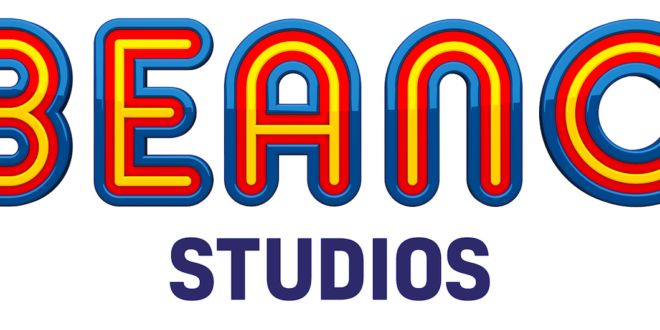 Beano Studios is ramping up activity surrounding its 80th anniversary next year, having been named the creative theme for the Summer Reading Challenge 2018. The Summer Reading Challenge, which has taken place annually since 1999, aims to help children to retain their reading skills and confidence while school is out. 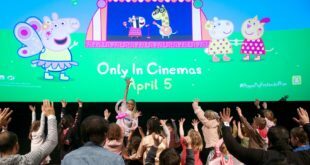 Organised by the Reading Agency and run in partnership with the UK public library network, the campaign sees three quarters of a million children take part in the reading initiative each year. Children are challenged to read at least six library books over the school holidays and collect incentives, such as stickers, along the way to earn their final challenge certificate and medal. Each year, the Summer Reading Challenge has a new creative theme. 2018 will see the Challenge focus on mischief and pranks, as inspired by the much-loved iconic children’s title Beano. 2018 marks the 80th anniversary of the iconic brand. Emma Scott, CEO at Beano Studios, said: “We are incredibly proud to be the 2018 partner for the Summer Reading Challenge. “The Challenge is an exciting way to keep children reading, via their local library, over the summer holidays and we at Beano know how to make reading and storytelling fun, whether it’s laughing at our iconic comics and annuals or engaging with our online content on Beano.com. Sue Wilkinson, CEO of The Reading Agency, added: “The Summer Reading Challenge is designed to make reading fun for children and their families, encouraging them to keep reading over the long summer break. “This remarkable programme was started in 1999, so 2018 will be the 20th Summer Reading Challenge and we are delighted to be partnering with Beano to celebrate it special milestone.